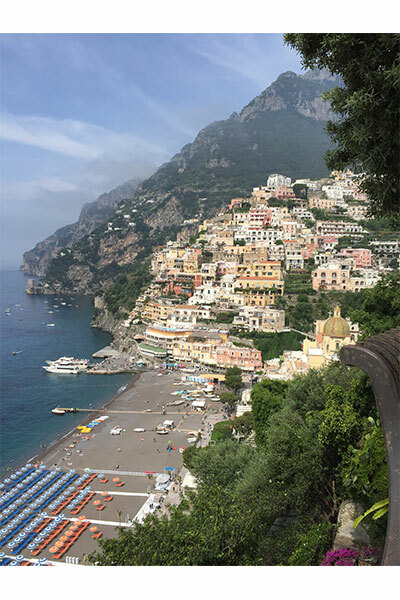 The drive from Naples airport along the Amalfi Coast Highway to picturesque vacation town of Positano is famous for its hairpin bends, zigzags, and breathtaking views of the Mediterranean sea. The road it literally cut into the mountain and you’ll peer over the narrow road straight down over sheer cliffs onto rugged shorelines. The Campania region is a popular vacation destination and by 11 am in the morning, the road is crawling with scooters, buses, produce trucks and rental cars. Much of the traffic comes from mammoth cruise ships who port for the day in Naples. Thank goodness for the cliffside lemon groves and terraced vineyards. 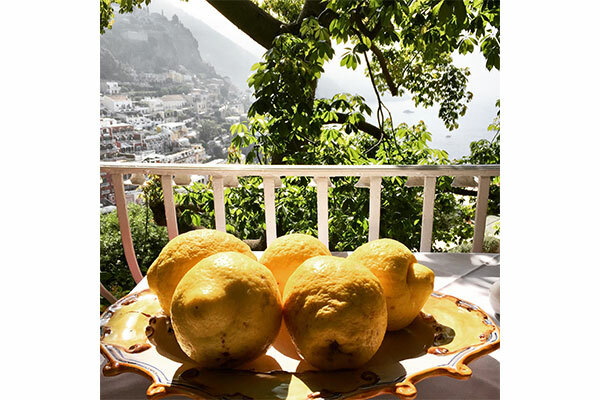 Weary travellers can pull up to little produce stands that offer the most delicious lemon granitas (an icy beverage made of chopped ice, fresh lemon juice and sugar. Thanks for the volcanic ash from nearby Mount Etna, the lemons grow to mammoth proportions. They look more like small melons than the small fruit we see at our local grocery stores. Even better, the aroma of these lemons is unlike anything you’ve ever smelled. 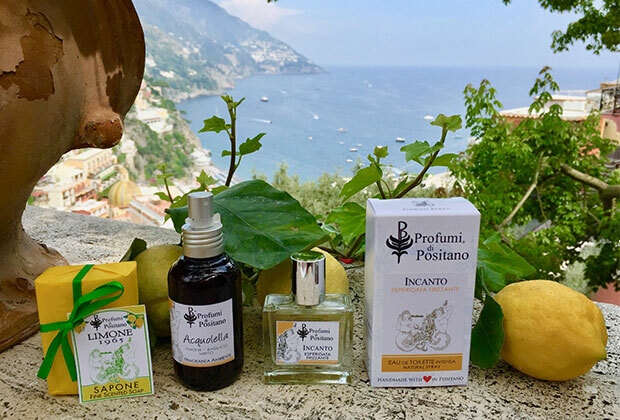 “The best lemons in the world are grown in Southern Italy,” explains Gennaro Barba, a fourth generation perfumer who operates one of Italy’s most interesting niche perfumeries. 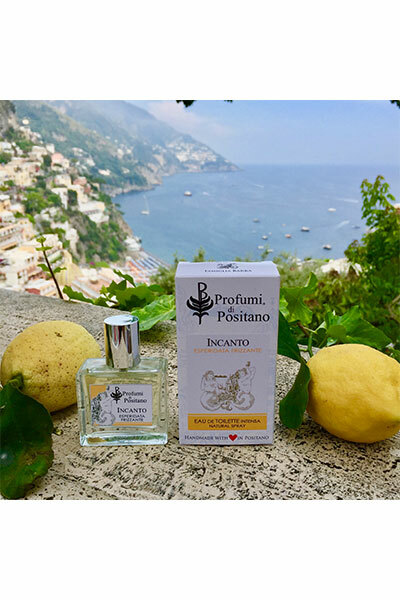 “The climate and the soil are ideal for growing lemon, bergamot and oranges and you’ll see groves that hug the mountain in terrace gardens.” It was these lemons that inspired his great grandfather Giuseppeto open a tiny perfume shop in 1922 called Profumi di Positano that began by making soap and then citrus-based scents. 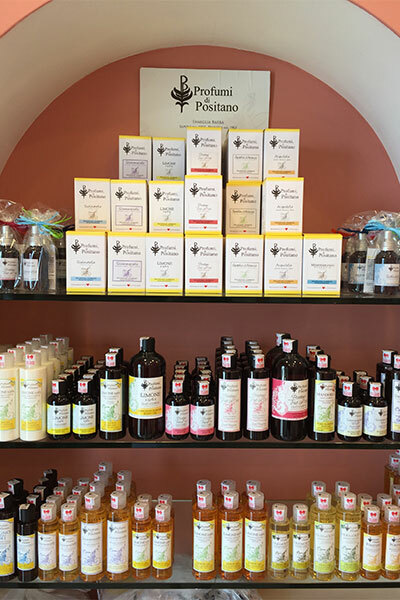 Gennaro and his wife Filomena live with their family behind the tiny Profumi store at Via C Colombo, 175, mere steps from one of Italy’s most luxurious hotels: Le Sirenuse. The view of the town is breathtaking and you will often see multi-million dollar yachts moored in the bay below. DSquared designers Dean and Dan Caten can often be spotted on their yacht during the day and at the beachside nightclub into the wee hours. 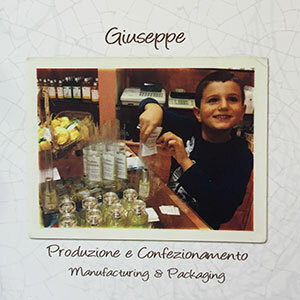 “This is a passion for our family and we work to make the very finest fragrances. There are ten to choose from that range from pure lemon citrus to florientals and woody greens. Aqva Avrea is one of the finest lemon scents I’ve smelled thanks to the quality of the ingredients. “This is the one you buy if you truly love the scent of fresh lemons.” The formula boasts lemon leaf & blooms, lemon essential oil, lemon zest, lemon wood and wood moss. It’s perfect for both men and women and has a clean, fresh effect. 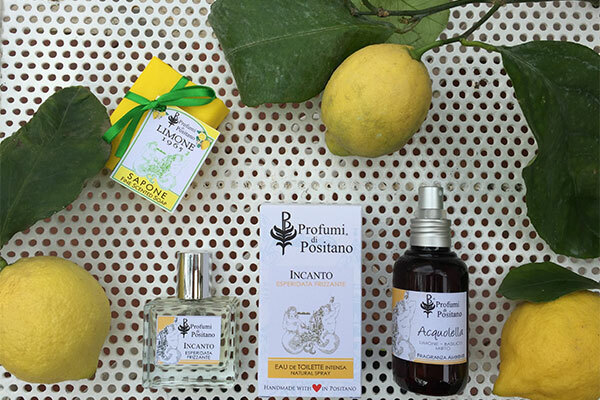 Incanto is a fizzy citrus scent that is meant to evoke summer in the Mediterranean. It contains bergamot, lemon, mandarin, verbena, ginger, myrtle, yellow peach, pomegranate, vetiver and wood moss. There is a gentle aromatic feel that balances the citrus notes nicely. “I think the biggest mistake I see when people buy perfume is they rush too fast. They come in and buy the first one they smell. Perfume shouldn’t be rushed and the experience should be pleasurable. Take the time to try a fragrance on your skin. Close your eyes and see what images the fragrance brings up in your mind. I recommend you buy what you love, not what may be in style.” He has a jar of coffee beans ready to clear the palette. Li Galli is the latest creation and it is constructed using a more formal structure of top, middle and base notes. The fresh woody-green scent has notes of lemon, orange, grapefruit, jasmine, fig leaf, cedar and wood moss. “This is one of my favourites,” he says smiling. The influence of this tiny store may be more profound than you could imagine. 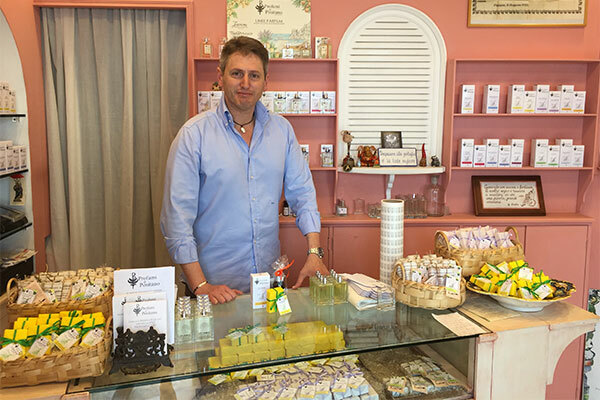 The Barba family created a scent called Lime Basil Mandarin in the 1970s. A famous British perfumer would launch a very similar scent in 1999 which became a global smash. 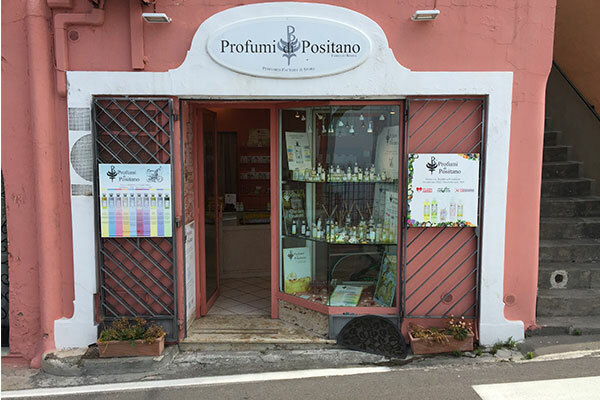 It isn’t farfetched to imagine she might have come across this store on vacation and found inspiration. I need this in my life! Where can it be purchased? I truly loved this inspiring piece Dave! Well done! ???? This is so beautifully written. You transported me there for a moment, thank you Dave. This looks and sounds like heaven!!! Thank you Dave, for introducing me to this little slice of heaven. I could smell the lemons and the ocean through your words and photos. I gravitate toward citrus scents. One of my favourites is Bulgari Extreme for women. Thanks for this incredible story. Now I want to go to Italy even more. Lemons forever! Can we order from this store? 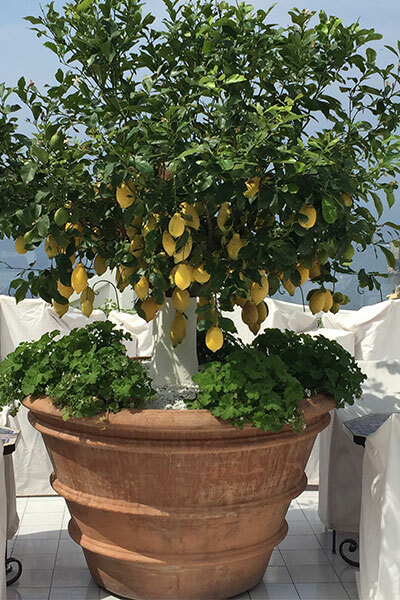 Love lemons and adore Italy. That would make a fantastic holiday. ???????????? I so enjoyed reading this. 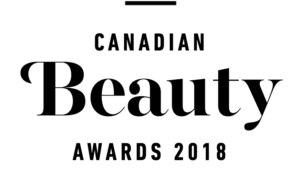 I felt like I could smell the scents as they were being described. I do love the fresh scent of lemons. The Aqva Arvea sounds amazing. Thank you for such a lovely read this morning Dave ! ???????????? I’d love to know if these are available online ? Thank you ???? Lovely – hope to get there sometime. Love lemons and citrus of all descriptions. Thank you. I’ve been bonkers for all things lemon this summer! 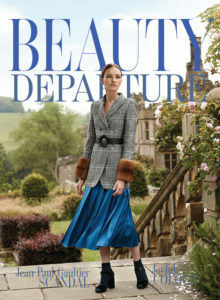 This article really showcases the region and pays hommage to the loveliest little shop. Hope to see it one day. 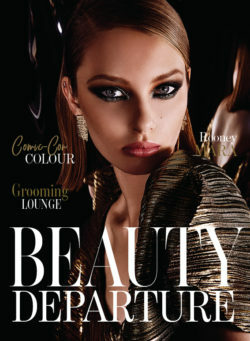 The beautiful photos make me want to go right now! Thank you, I so enjoyed reading this. 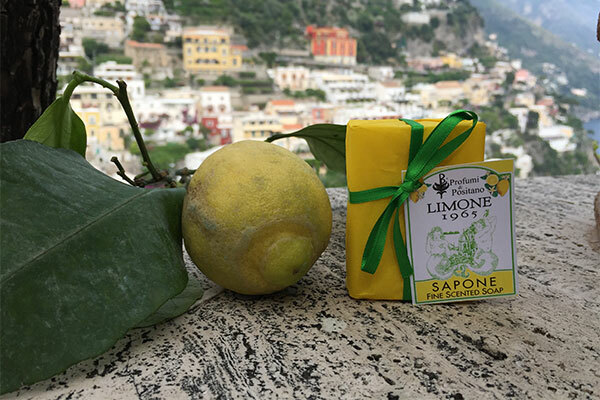 I went to Positano a few years ago and the scenery was incredible, but most of all the lovely shops selling lemon soaps and products. I don’t remember this store in particular but it makes me feel like going back to visit it. CATHY WAYNE…. I am so jealous!! Have a wonderful trip and enjoy! I am going this summer! Thanks for the tip…i will check it out!! 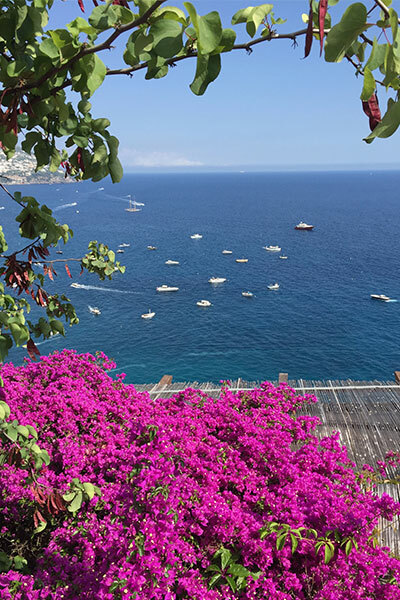 AHHH I adore Positano so know I’d love this! Thank you for transporting me to Italy this morning Dave! What a beautifully descriptive article. And my love of citrus scents has been elevated to a new level after reading and imagining the views and scents you experienced. I just make this bucket list desire a reality very soon!